Each day a development team sets aside 15 minutes to synchronise their activities and develop a plan for the next 24 hours. This is known as the Daily Scrum Meeting. It involves an inspection of the work that has been done since the last Daily Scrum and then taking look at work that needs to be done before the next one. 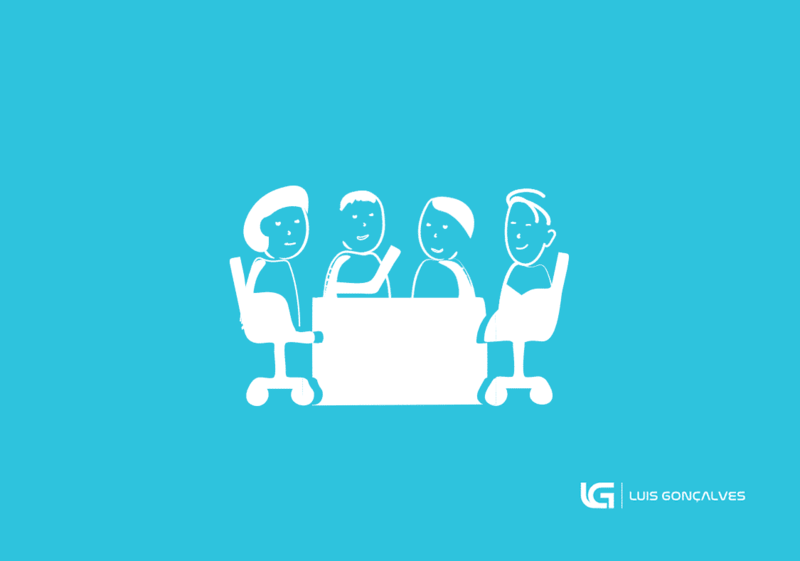 The benefits of the Daily Scrum meeting are numerous including improving communication, reducing the need for other meetings, identifying impediments to development, quick decision making and elevating the overall knowledge of the development team. Every time I join a company I hear developers saying the Daily Scrum Meeting are boring and they are a waste of time. Another quite common problem with Daily Scrum Meeting relies on the fact that stories are not End to End. As a result, people will work in silos within the team, some people will work in FrontEnd tasks others will work in Backend tasks. Of course, all team members work independently not having dependencies on each other making the Daily Scrum Meeting quite boring since people can work independently. Of course, all team members work independently not having dependencies on each other making the Daily Scrum Meeting quite boring since people can work independently. As a rule of tumb, one of the basic things that teams/companies should do is to create End to End stories, this will create a lot of dependencies between people, and the Daily Scrum Meeting will shift from reporting towards alignment. Of course, this is not always so simple, but this is a quite common problem that I faced during all my life in different companies. Another good way to make Daily Scrum Meetings more interesting is to follow the steps that I describe below. I think when people perform these steps the Stand Up Meetings will be much more interesting and useful. What stories did I work on yesterday? Completion of a known dependency? Did I change the interfaces, the design, or infrastructure? What problems did I face that blocked me to finish it? Did I find something unexpected that others should know? What stories will I be able to complete today? Did I finish everything from the previous day? Before I start a new story can I help someone with his tasks? Is the Sprint Goal in Risk? What can I do to help the team with the Sprint Goal? My dependencies on the others? The expectation of early story completion? What’s getting in my way (blocking me)? Did I change the story/task order? Not a blocker but risk or difficulty or a slow-down factor? What do you think about this approach? Do you think it will help you? Leave some comments below :). These tips can really make good practice. Will try to implement it!